We are excited to announce the launch of MarkMonitor Brand Protection™ - Mobile Apps. Consumers are flocking to mobile channels to research and make purchases and where consumers go, so do scammers. With this new offering, brands can detect instances of brand infringement and misuse in popular mobile app marketplaces. By discouraging brand impersonation and false association in mobile channels, companies can reduce customer confusion, reinforce brand trust and protect m-commerce revenues. 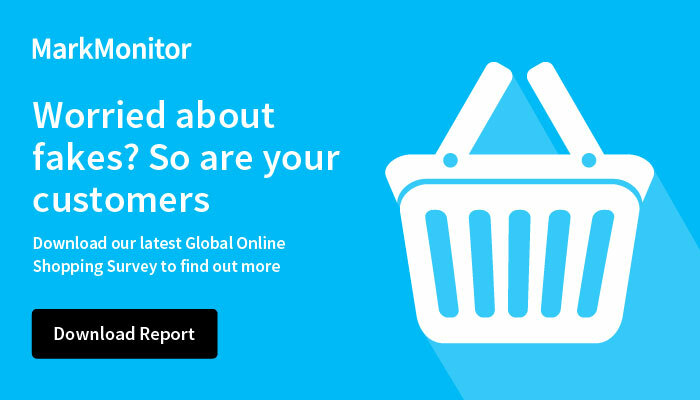 The new offering extends MarkMonitor Brand Protection to mobile channels, helping brands improve customer satisfaction and provide consistent brand messages by identifying potentially counterfeit or infringing apps. Brands can also use the new capability to help app developers and partners use brand assets properly by discovering non-compliant use of trademarks and logos. Click here to read the press release about MarkMonitor Brand Protection – Mobile Apps.